Enter Your Custom Name or Text (16 characters max) Note: ALL CAPS only. Lower case will be converted to ALL CAPS. Check for accuracy. Custom products cannot be returned. Ideal piece of gymnastics/cheer equipment perfect for anyone practicing skills or routines. 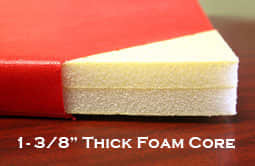 Core made of firm crosslink polyethylene foam. Hook & Loop (like Velcro) fastener on short ends to join mats end-to-end. Great gift! Personalize your mat with your name or other text. 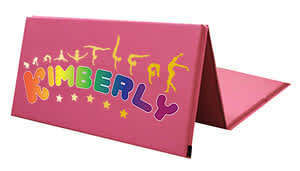 Our New Personalized Folding Mat printed with your name and our Fun and Colorful Rainbow Gymnastics Design.This mat will no doubt put a smile on any young gymnasts face and give them that extra energy they need to practice at home or at the gym. 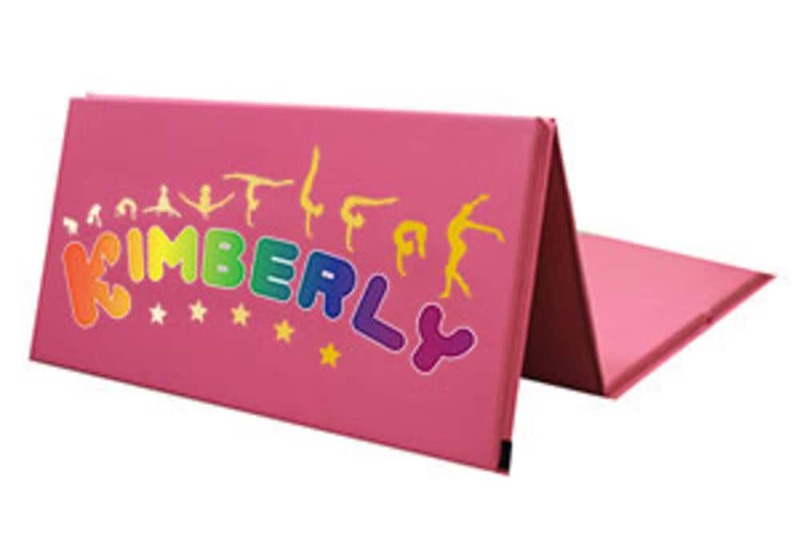 This Personalized Folding Mat is made with the same high quality as our other gymnastic mats with the added bonus of printing your name on the mat. This gymnastics mat has a 1-3/8" crosslink foam core with hook & loop (like Velcro) fastener on short ends that will allow you to join two or more mats together end-to-end if a longer tumbling run is needed. Our Personalized Folding mats are covered with extra heavy duty, 18oz. double coated vinyl fabric (more durable than the 14 oz. vinyl sold by many competitors). The best puncture and tear resistance, stitch strength, and abrasion resistance in a fabric covered mat is accomplished by combining heavy vinyl, high weave count polyester, and top coat fusing. 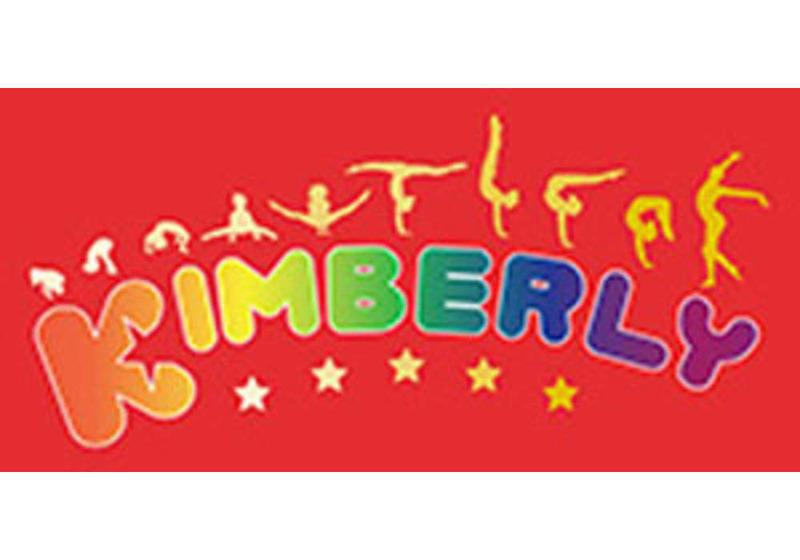 We recommend cross-linked polyethylene foam folding mats for beginning gymnastics, for exercise, aerobics activity, and competitive gymnastics. See more extensive selection of made-to-order folding mats! See our pink foam practice balance beam (in-stock)! Available Colors: Blue, Pink, Purple, Lime Green, Red. Core made of firm crosslink polyethylene foam. Hook & Loop (like Velcro) fastener on short ends to join mats end-to-end. Complies with CPSIA 2008 standard. Each mat includes printing Your Name on the mat.